I have 3 sisters; 2 older and 1 younger. They all have different personalities and like different things. For some reason, we are all tom-boyish but we don't dress tom-boy. We do wear very girly things, but have an interest in video games, fishing, etc. Every year I go Christmas shopping and I like to shop for gifts that are meaningful and gifts that match their personality. I usually buy them something in their favorite colors, their hobby, their hair styles, make-up, weight-loss, etc. 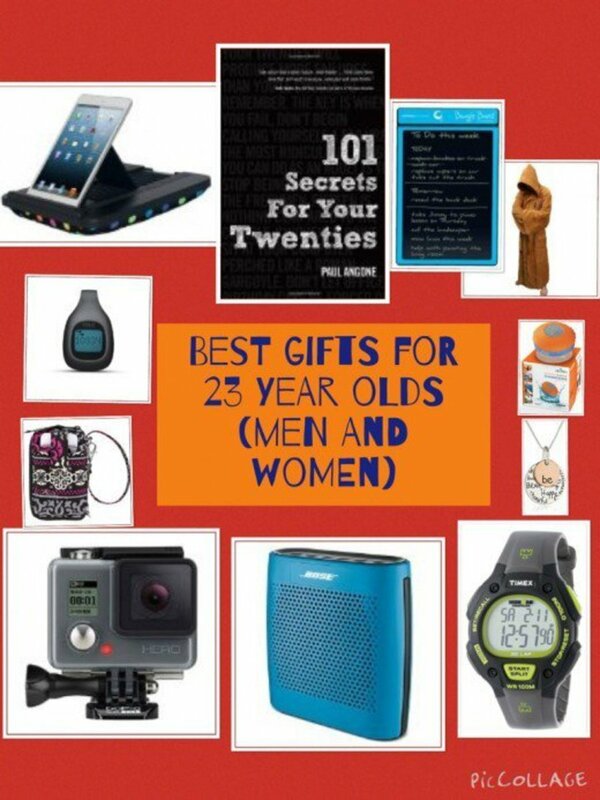 Christmas shopping is fun, but it can also be a hassle when you can not find the RIGHT gift. I usually start my Christmas shopping as early as August. 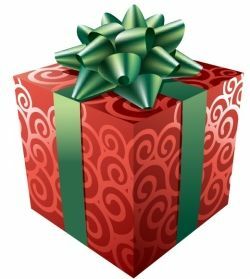 It does seem too early, but I like variety and taking advantage of buying gifts early because during November there are a lot of Christmas bundle gifts -- which I am SURE a lot of people are already buying -- which I do not like getting a repeated gift. I also clean out my closet so I can have room to hide the new gifts. I shop at stores and I also do online shopping because online there are more varieties. 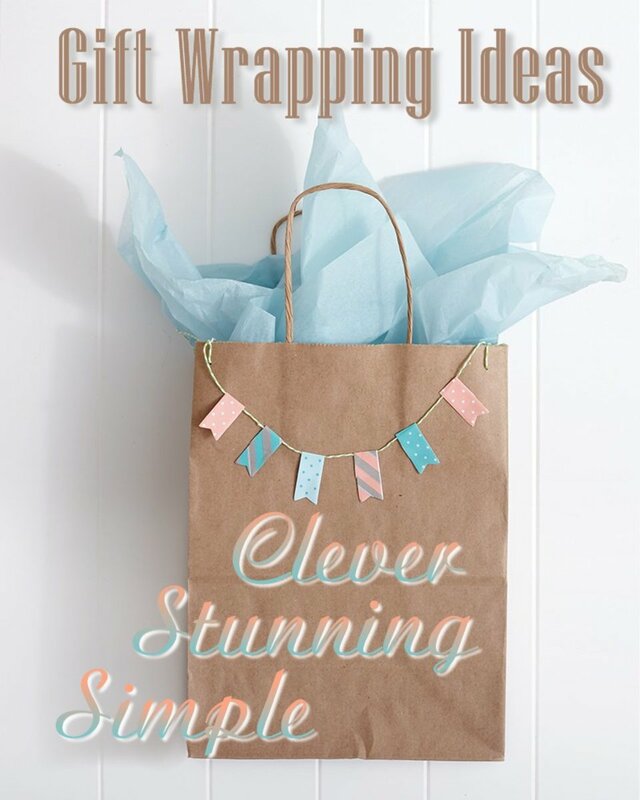 I buy gift wrappings in November because that is when I can easily find Christmas printed gift wrapping. Sometimes I go to one dollar stores to buy my gift wrappings because they have many different designs and are inexpensive. One dollar stores also have a great selection of ribbons, bows, gift materials, gift bags, etc. Nail polish accessories: file, cuticle remover, top coat polish, nail scubber, hand soap, etc. 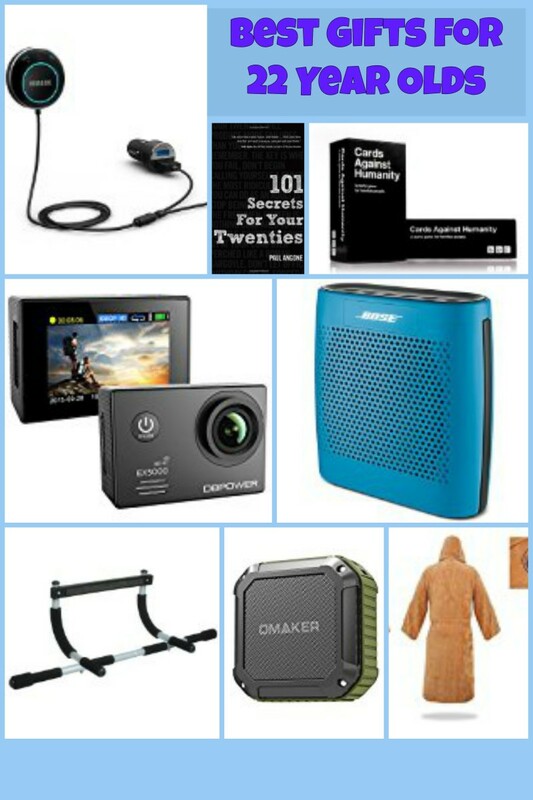 Digital camera accessories: memory card, bag, instant photo printer, tripod, etc. Pick their favorite colors, favorite scents, something that matches their clothing style, or gifts that match their personality. Buy gifts that will help them work on their projects such as baking utensils, weight-loss related, hair styles, wigs, room decoration, electronics, photography, etc. Cross body bags come in different shapes, colors, designs, and styles which makes them the perfect Christmas gift for your sister. When choosing a cross body bag make sure to see if the straps are adjustable, if the zippers work correctly, if the buckles aren't missing, rips & tears, etc. 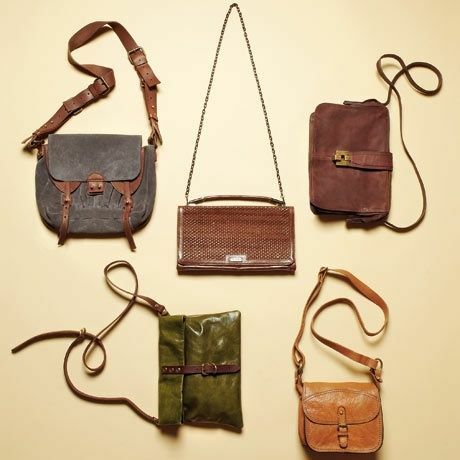 Cross body bags can be found at any store. They are very popular and I think any sister will love receiving them as a gift. This is a ring holder, but as you can see the design is a high-heeled shoe. I think this is a very creative and cute ring holder. I personally will love this as a gift. :) Ring holders are usually plain rectangle boxes which are too common and boring. When purchasing a ring holder as a gift, think outside the box and get something unique as this shoe design. This shoe designed ring holder is useful and can also be displayed as decoration. There are also ring holders in the shape of a hand, animal tails, tree branches, etc. If you can't find these types of ring holders at the store then you can always look online. There are tons of styles and unique ring holders for sale online. I think this is a gift that somebody will keep & treasure for a very long time. These are very cute contact lens cases that can be purchased at Target. I love eye contact lens cases because I am always losing mines. I have multiple cases; one in my purse, one in the bathroom, and one in my room. These are a great gift for sisters because they can always use ONE MORE contact lens case. Buy her perfume and a travalo. A travalo is a small refillable perfume spray bottle. 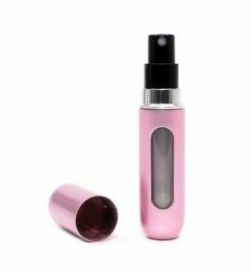 When you don't want to carry a bulky and heavy glass perfume in your purse, just fill the travalo up with the perfume you are wearing for that day, and go. Travalos are great gifts because they come in a variety of colors that allow the user to fill different travelos with different perfumes. You may also mix two different perfumes into one travalo resulting in your own perfume concoction. Travalos, like its name are also great for traveling. How about getting Taylor Swift's new perfume Enchanted Wonderstruck? The set comes with perfume spray, scented body lotion, and scented bath gel. The price range is usually $65 and can be purchased at Sephora. Biotin is great for strengthening nails and growing longer hair. One bottle of Biotin ranges from $6 to $13 - also depending on how many pills and mcg it contains. ~ I've used Biotin before and noticed that my eyelashes grew a LOT! It was within a littler over a month before I saw results. My nails are harder than they used to be and my hair length grew a little. 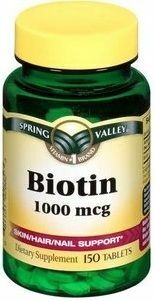 I want my hair to be longer so I am going to continue to use Biotin because its affordable and great. I recommended it to my sister and she likes it too. Biotin isn't expensive so it is definitely worth giving it a try. There are a lot of Hello Kitty lovers out there and why not? Hello Kitty is cute and harmless! :) Hello Kitty is perfect for anyone at any age. Hello Kitty has also been around for a very long time. 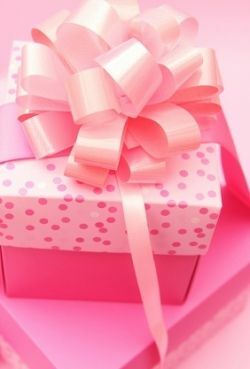 Cute, adorable, and pink! The amount of Hello Kitty items are endless. Hello Kitty phone cases, purse, wallet, plush dolls, candy, glasses, car accessories, dishes, cups, and even clothes. Get a box or basket and fill it up with all things Hello Kitty. 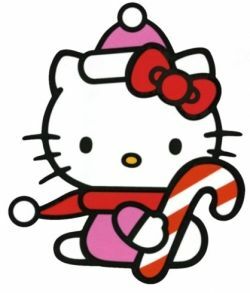 Hello Kitty is 5 apples high & weighs as much as 3 apples. 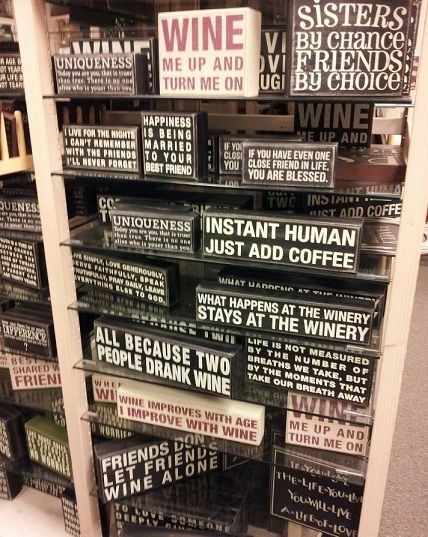 Quotes are very popular and what better way to remember a quote by using these wooden quote signs as decoration! The hunt for the perfect quote will be time consuming, yet fun at the same time because you are getting a dose of quotes while you shop for the perfect gift. Wooden quote signs are usually inexpensive and come in a variety of shapes and sizes. Quotes range from life to cooking to family and humor as well. Wooden quote signs are great gifts for anyone. The ring holders are a great idea thank you. 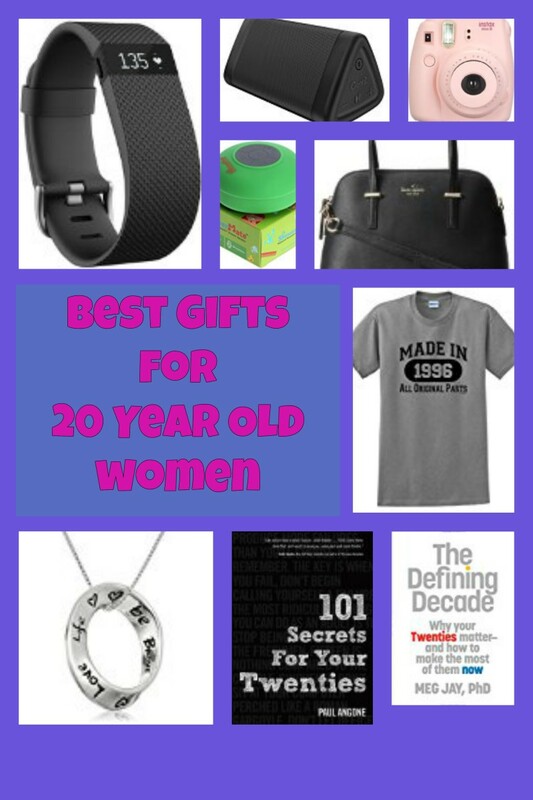 Great christmas gift ideas for sisters! @meilirs: Me too :) thank you. I like the travalo idea. Great ideas. I myself love it too. Nice concept and just in time!